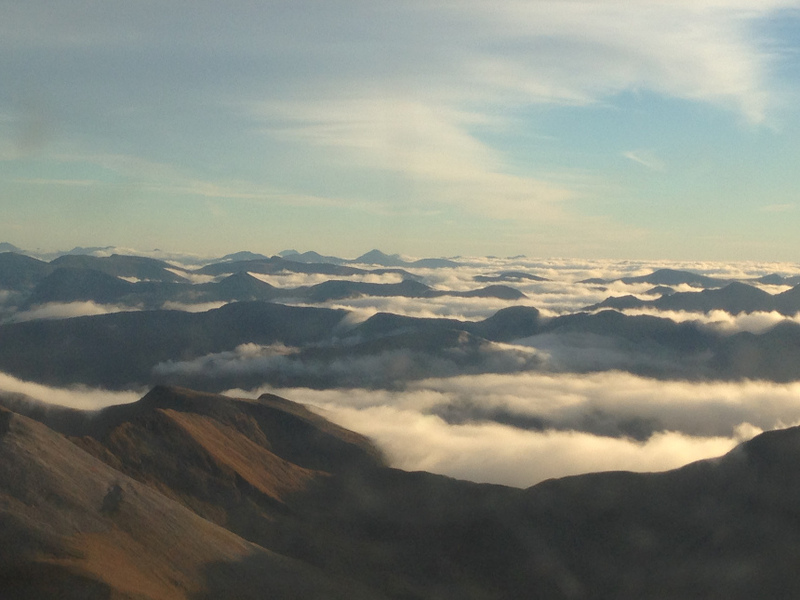 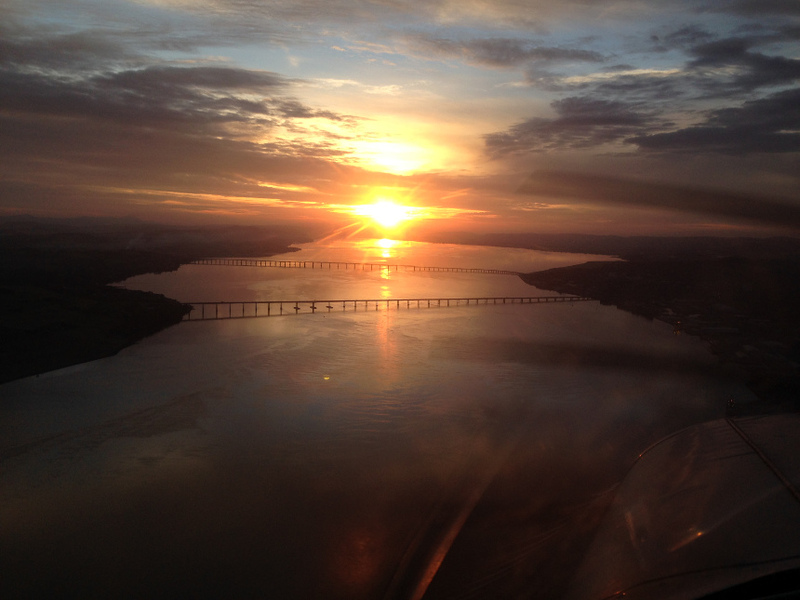 if you want to learn to fly for pleasure or commercially - contact Tayside Aviation. 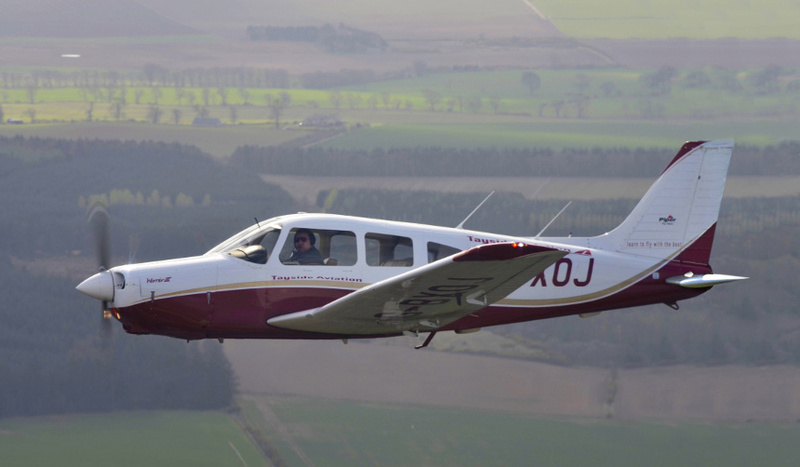 If you want to hire an aircraft - contact Tayside aviation. 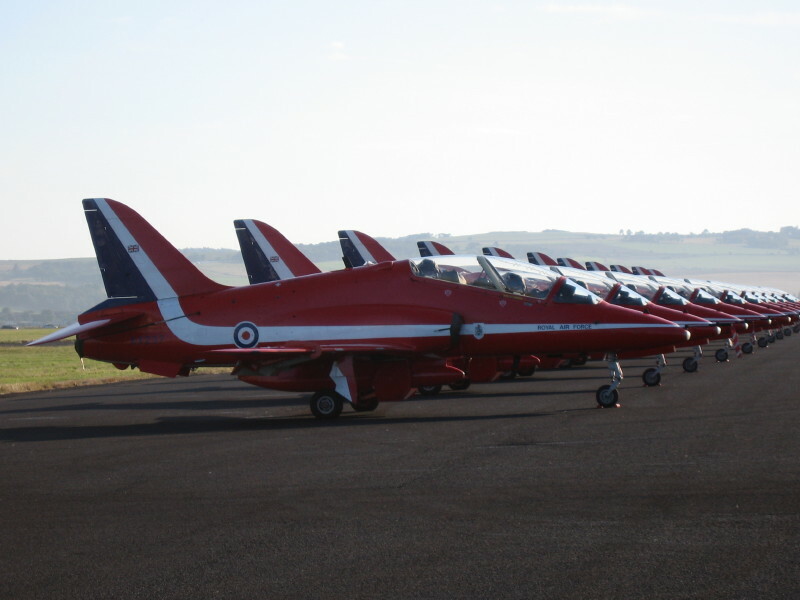 They will provide details & prices. 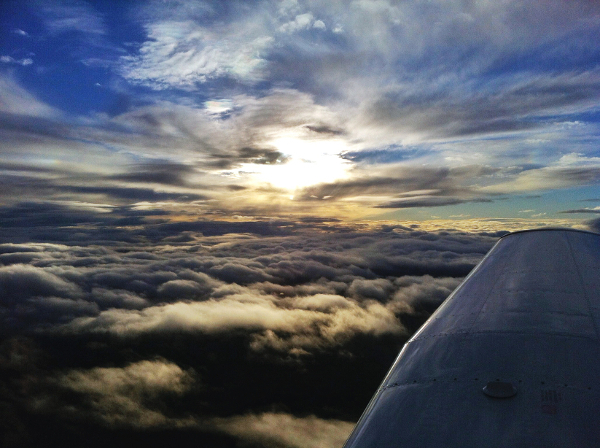 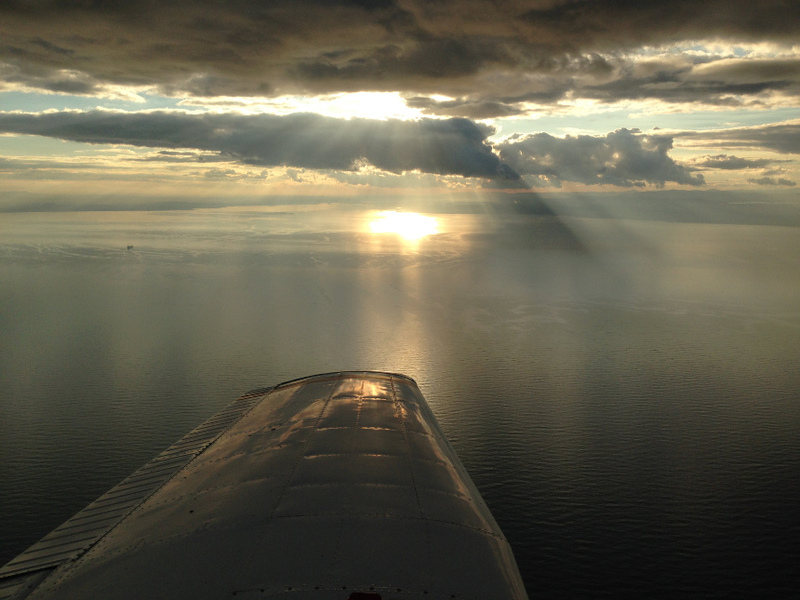 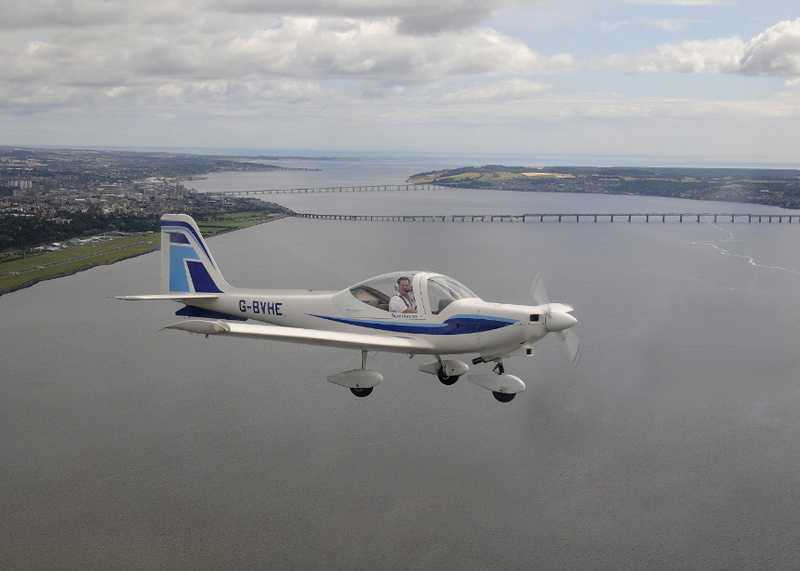 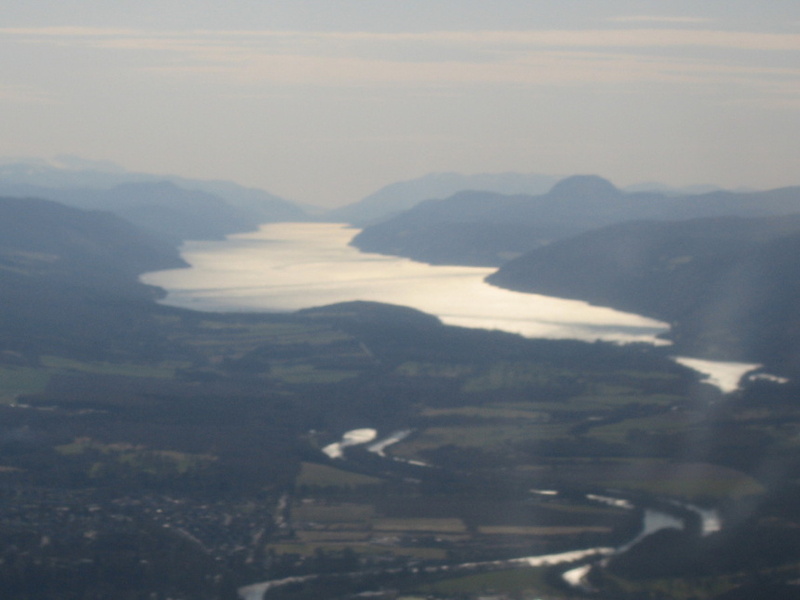 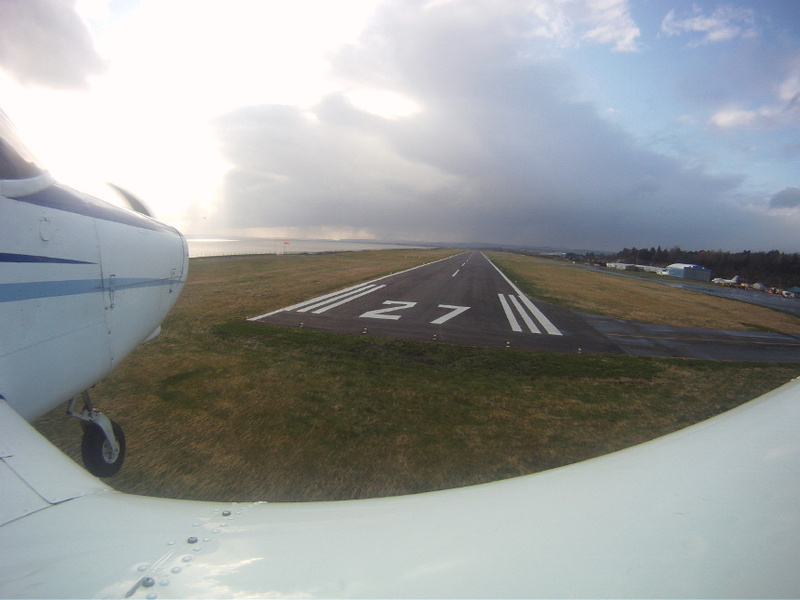 Tayside flying club is for flyers who fly for pleasure & hire aircraft from Tayside Aviation. 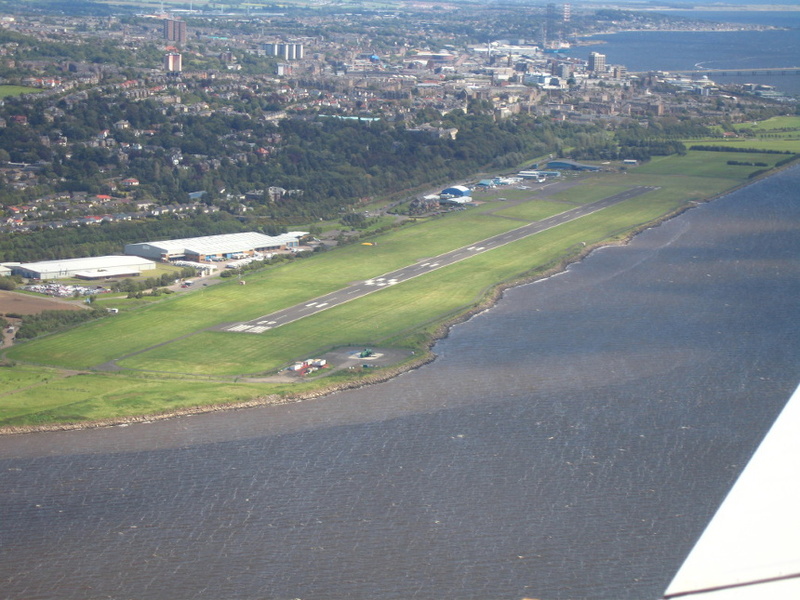 Welcome to Tayside Flying club. 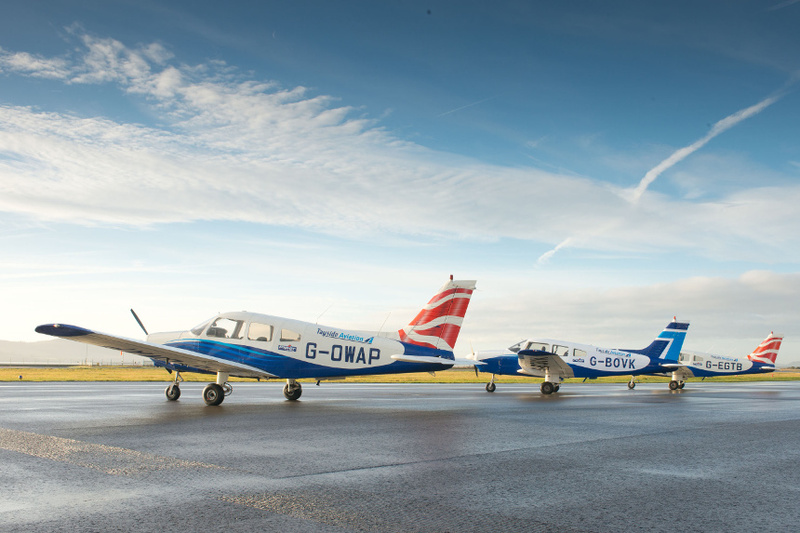 Based at Dundee airport ( EGPN), we are an operational flying club for its members to enjoy the fantastic scenery of the Scottish Highlands. 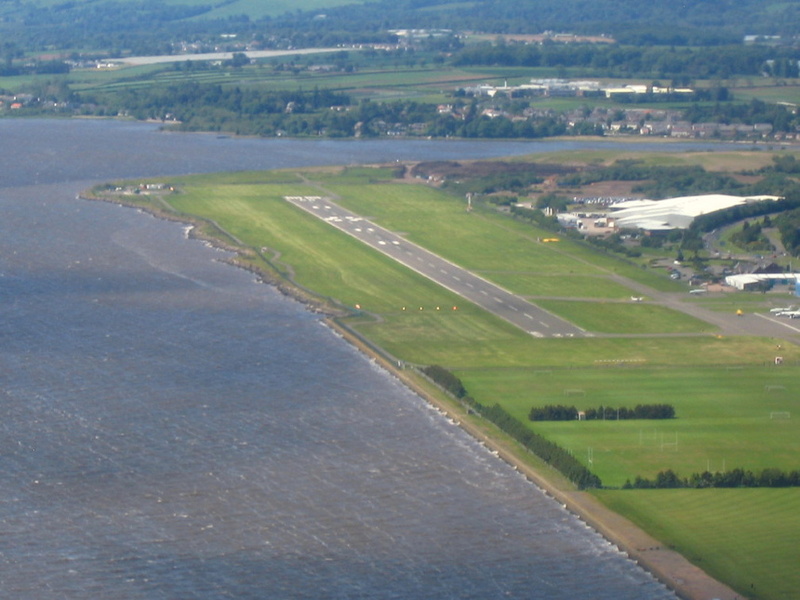 We operate the aircraft & use the facilities of Tayside Aviation, which offers flight training for both Private & Commercial licence. 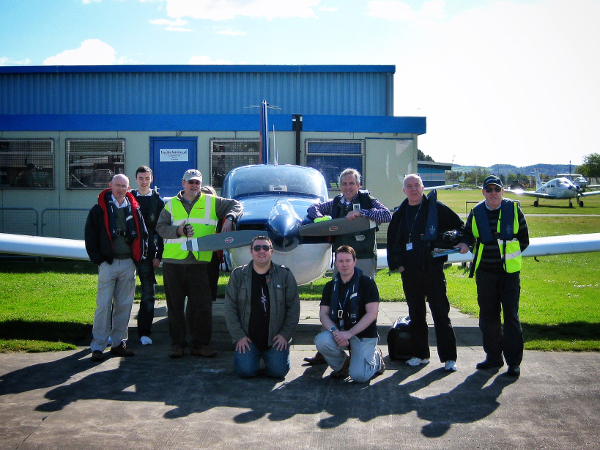 The club has over 100 active members & we aim to provide Fly-outs, attend Airshows, have educational talks for better airmanship, see the magnificent Scottish Highlands & Islands from above, & have an active social scene. 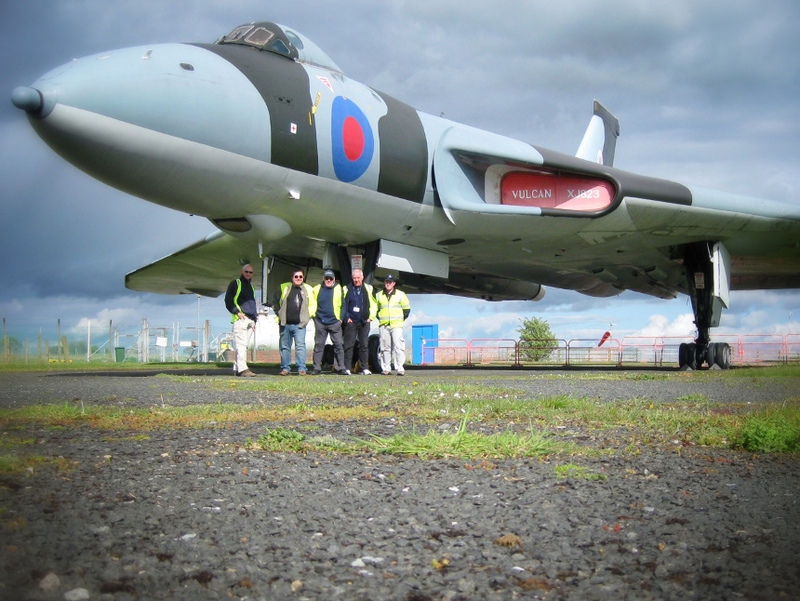 So please come into our website, point your mouse at anything that takes your fancy or come into our club if you want to journey into the wild blue yonder ! 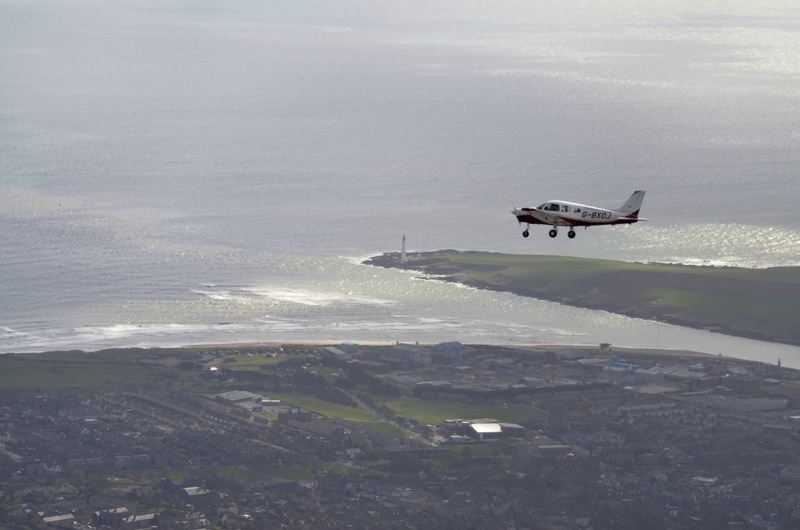 Blue skies & Happy landings.... Drew.